At the Paris climate conference (COP21) in December 2015, 195 countries adopted the first-ever universal, legally binding global climate deal.The agreement sets out a global action plan to put the world on track to avoid dangerous climate change by limiting global warming to well below 2°C. Bloomberg’s diverse workforce and open culture are essential to innovation and the key to our success. Our efforts help establish an inclusive work environment where all Bloomberg employees feel respected for their diversity and empowered to impact the business globally. Bloomberg, the global business and financial information and news leader, gives influential decision makers a critical edge by connecting them to a dynamic network of information, people and ideas. The company’s strength – delivering data, news and analytics through innovative technology, quickly and accurately – is at the core of the Bloomberg Professional service. 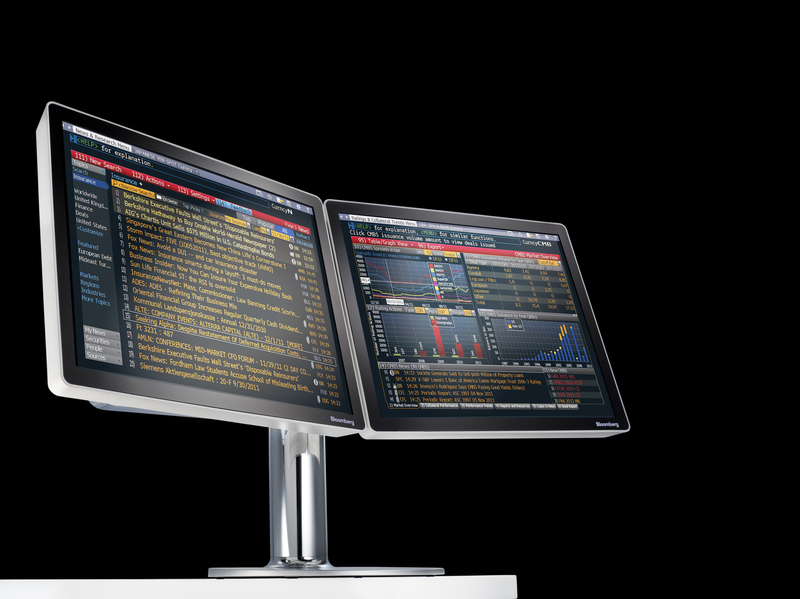 Bloomberg’s enterprise solutions build on the company’s core strength: leveraging technology to allow customers to access, integrate, distribute and manage data and information across organizations more efficiently and effectively. For more information, visit www.bloomberg.com. Sustainability at Bloomberg is comprehensive. We've combined our business expertise with a desire for meaningful change and integrated sustainability into how we think about our products, our operations, and our people. This means considering environmental and social impacts, along with traditional economic analysis, in all aspects of our business. It's the daily promise we make to redefine what it means to be a sustainable business, and our commitment to action: reducing consumption, buying renewable products and services, helping to set standards, encouraging disclosure, furthering the Sustainable Finance industry, and promoting clean technologies. To learn more about our efforts, visit www.bloomberg.com/impact.